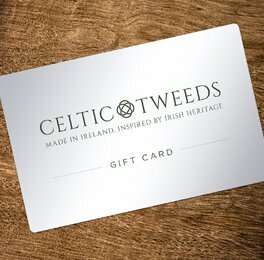 You can also use our gift cards to (partly) pay for your order online. To purchase a gift card for someone or check the balance of your gift card please click here. Your refund will be issued to the same account/credit card the payment was made with, within 5-7 days after receiving your return. If your return is shipped using our return DHL docket the cost of the return will be deducted from your refund. Please note refund or credit notes cannot be given on items that have been altered in size in any way. Our Customer Service representatives are happy to assist with your order.